We consolidated sites of archaeological or heritage interest, which are suitable for public access and interpretation. We identified a network of sites and carried out survey and consolidation work. The Dalriada Project area has a rich archaeological and historical heritage with monuments and sites dating back to the earliest times sitting side by side with evidence of medieval and later settlements. These include forts and duns, rock art sites and hut circles along with abandoned settlements and more recent industrial, ecclesiastical and agricultural sites of interest. Much is known about the history of the Dalriada area but much more remains undiscovered or unexplored. Further work is required to survey and assess the area for interest, with a view to identifying and opening up a range of sites, which reflect the diversity and date-range of monumental assets across the Dalriada landscape. There was also a requirement to carry out excavations, vegetation management and consolidation works at some of these significant heritage sites to make them suitable for public access and interpretation. 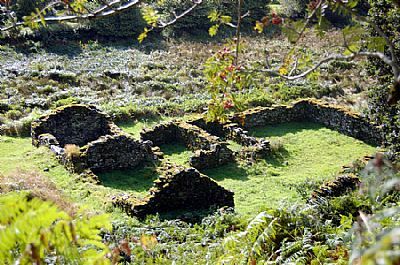 The Dalriada Project has encouraged more people to visit Mid Argyll and has increased visitor interest in these valuable sites. This made the need for consolidation work all the more pressing, both to ensure public safety and to prevent sites from being damaged by large numbers of visitors, so that they remain intact for the enjoyment of generations to come. Sites consolidated and public access facilitated. Open site days for adults and children organised and run. Findings incorporated into interpretative materials. 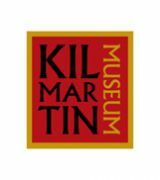 Lead Partner: Kilmartin House Museum, in conjunction with Forestry Commission Scotland (vegetation Management) and Historic Scotland (consolidation works). 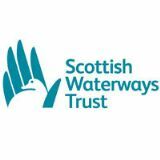 Other Partners: Argyll and Bute Archive office, NHASMA, Private Land owners. 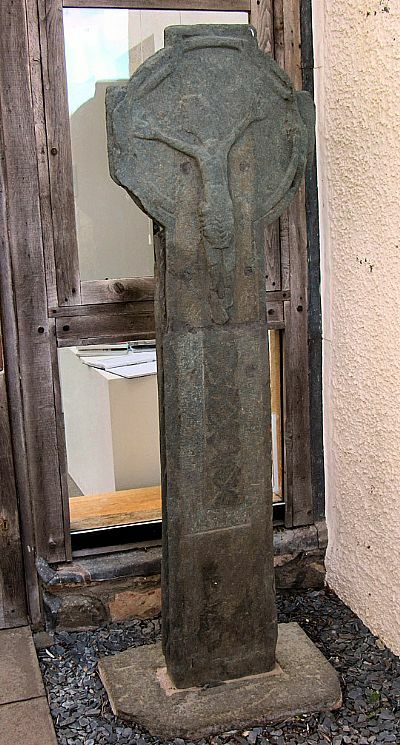 In 2010 the Kilmichael Cross was restored and relocated from Poltalloch to the Kilmartin House Museum Restoration of historic grave stones at Kilmichael and Kilmartin graveyard has also been undertaken. 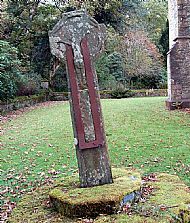 The 'Digs and Discoveries Exhibition' ran until 21 December 2010 at Kilmartin House Museum.